Every school has a duty to ensure that every individual child is given the best possible chance of achieving their potential. At Herschel we have uniformly high expectations of all learners. The Pupil Premium is a government initiative providing additional funding to schools in order to raise the attainment of children from disadvantaged backgrounds and close the gap between them and their peers. Nationally, statistics indicate that pupils in receipt of free school meals do not achieve as well as other pupils. The additional funding received by the school is based upon the number of pupils eligible for free school meals at any time in the preceding six years, which the Department for Education uses as an indicator of disadvantage. Schools also receive some funding for children of service personnel and can apply for funding for children who have been looked after continuously for more than six months. The aim of this funding is to enable schools to provide direct, appropriate support for these pupils. Students in the Sixth Form are not included in the Pupil Premium calculation – there is a separate 16-19 Bursary Fund to provide financial support to Sixth Form students whose families are on low incomes. However, it remains a focus at Herschel to ensure that A Level students from disadvantaged backgrounds achieve as well as their peers. The Pupil Premium rates are £935 for each eligible pupil and £300 for children of members of the armed forces. How will the Pupil Premium funding be used at Herschel Grammar School? The Department for Education does not dictate how schools should spend the Pupil Premium funding; schools should use strategies that they know will support their pupils to increase their attainment, and ‘narrow the gap’ between them and their peers. In making provision for socially disadvantaged pupils, we recognise that not all pupils who receive free school meals will be disadvantaged in the same ways. We also recognise that not all pupils from disadvantaged backgrounds are registered for or qualify for free school meals. We therefore allocate the Pupil Premium funding to support any pupil or groups of pupils we have identified as being disadvantaged or vulnerable. The proportion of disadvantaged students at Herschel Grammar School is relatively low. However, these students almost always achieve very well. 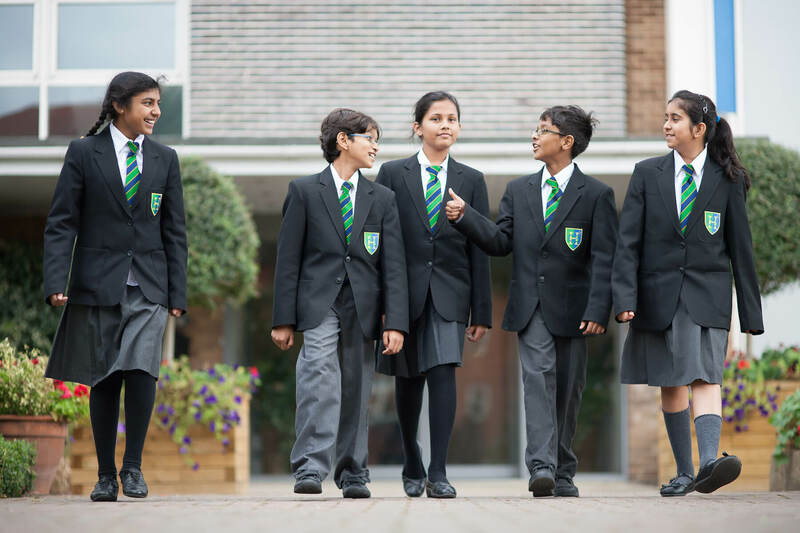 Further details can be found in the annual report published on the school website. The school currently receives £935 for each pupil who is eligible for free school meals, to help them and others access additional learning experiences and resources. If you are eligible but don’t want your son or daughter to have free school meals, please still apply so the school receives the additional funding. The free school meals system is managed with complete discretion; for further information on eligibility and how to apply click here.